Several special officers and police officers get killed in their pursuit of nabbing smuggler Veerappan (Sandeep Bharadwaj). One Special task force officer (Shiva Rajkumar) believes that he has some methods that can work in catching Veerappan. His initial methods only result in failures. 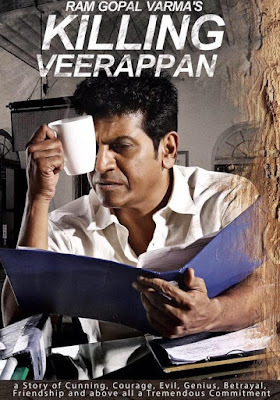 Learning from failures, he starts playing mind games with Veerappan that lead to killing him as the title suggests.